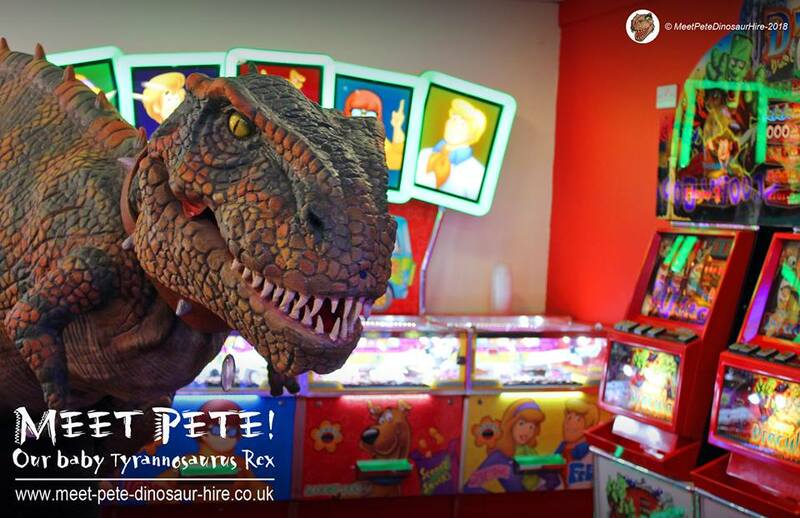 SOMETHING VERY SPECIAL FOR THE DINOSAUR FANS! 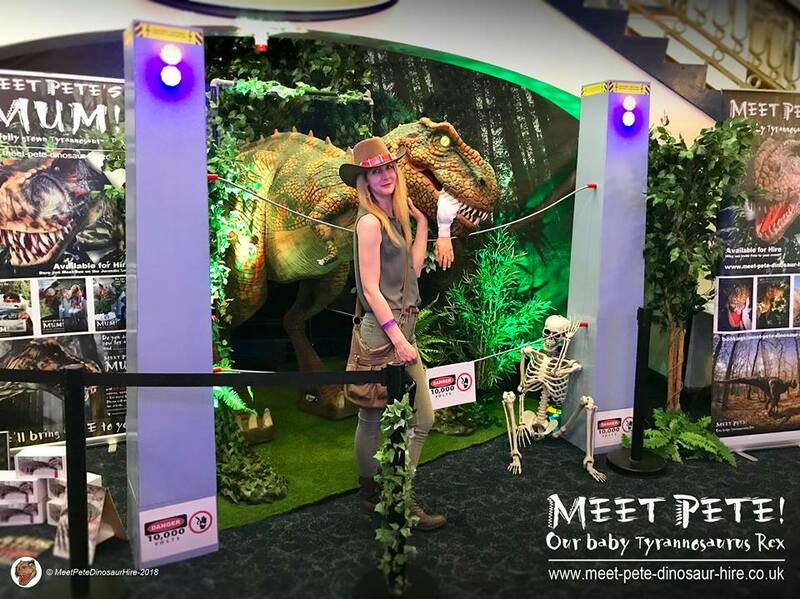 I’m delighted to say that we’ll be joined by Pete the baby T-Rex at Cineworld in Crawley from 4pm – 9pm on Wednesday 6th June, to celebrate the release of Jurassic World: Fallen Kingdom. 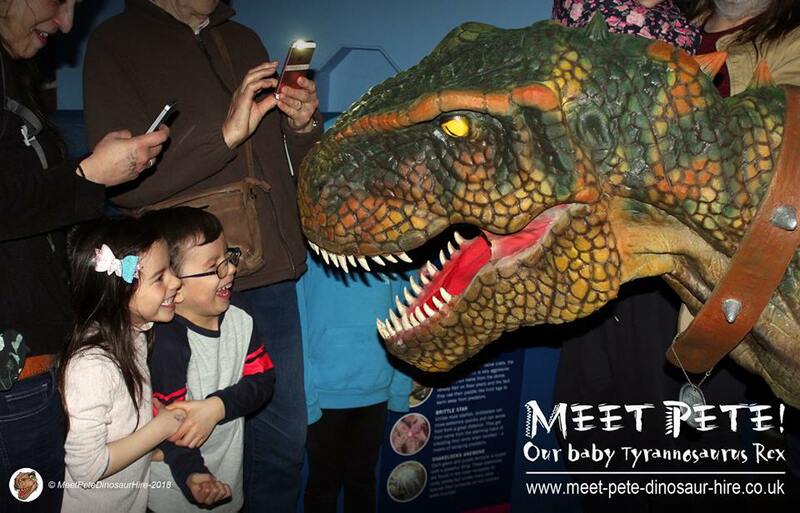 to take part in such an exciting event!